2012 may have confounded Mayan predictions of global catastrophe, but it certainly proved an epochal year for home entertainment technology. The past 12 months have seen seismic changes to the living room landscape, with analogue TV finally running out of steam, the first sighting of a higher resolution future and a wholesale move to “smart” connectivity. 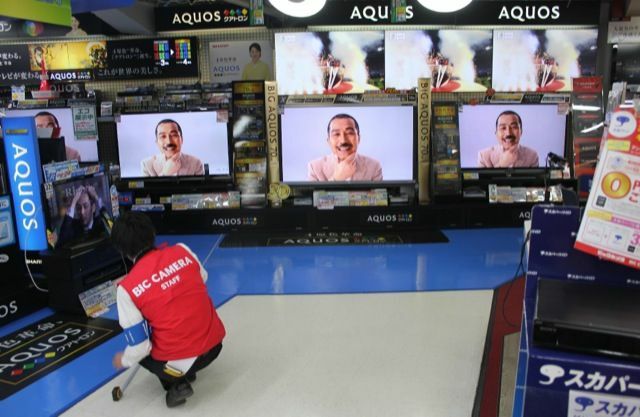 2012 was also the year that the wheels fell off the Japanese consumer electronics bandwagon, in spectacular style. Huge corporations bellowed and collapsed like men in monster suits at the end of a Godzilla movie, terminally irradiated by falling global demand, a herculean Yen and strategic blunders. It has not been pretty. 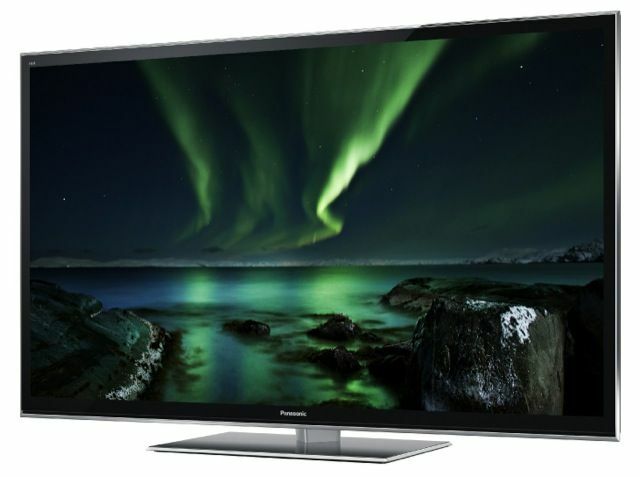 With a ¥765 billion (£5.8bn) annual net loss on the cards, Panasonic president Kazuhiro Tsuga conceded that his company was “a loser in consumer electronics”, despite releasing arguably the best television in its history, the majestic TX-P50VT50 – a 50in dual-core plasma screen capable of breathtaking image quality. His solution? Head for the greener waters of eco-tech and infrastructure projects. Things look even worse for Sharp. Once the darling of the LCD business, the company now appears on the verge of extinction. Its futuristic panel making plant in Kameyama spent the bulk of the year running at 30 per cent capacity, forced to turn tricks for mobile device makers. President Takashi Okuda declared “material doubts” about the corporation’s ability to survive. Sony’s financial plight isn’t much better, and other brands are drawing straws to stare into the abyss. As we get to the end of 2012, you may quite rightly ask: whatever happened to OLED, the replacement technology for LCD and plasma? Despite being touted and flouted by both Samsung and LG, OLED TVs have manifestly failed to make it to market, and could yet be consigned to the TV technology reject bin, alongside Laser Rear Projection, SED and Crystal LED. The simple reason they haven’t appeared is because the panels are next to impossible to make. Paul Gray of DisplaySearch, a market watcher, says the yield rate is a pathetic ten per cent, and even then the good stock still suffers from pixel defects. 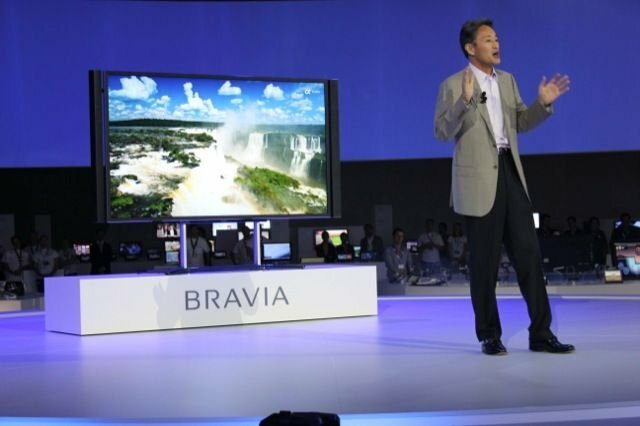 OLED will hopefully debut in 2013, but no more than 50,000 TVs are expected to dribble out. DisplaySearch predicts this may reach ten million by 2016, but with a constrained fab capacity, prices are likely to stay prohibitively high. Any OLED bluster emanating from January’s Consumer Electronics Show (CES) should clearly be taken with a pinch of salt - and a side order of kimchi.